Silverpoint Starter Kit has everything needed to begin silverpoint drawing. 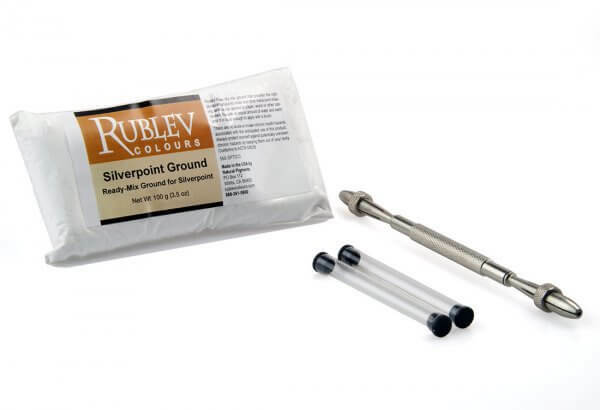 The kit includes one Silverpoint Dual Stylus, Silverpoint, Sterling silverpoint, and traditional Silverpoint Ground. 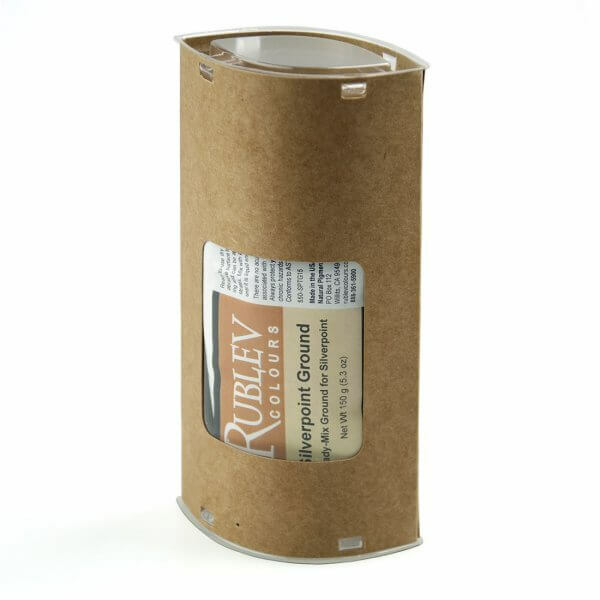 Follow the web link on the kit package for the tutorial “Starting to Draw with Silverpoint”.